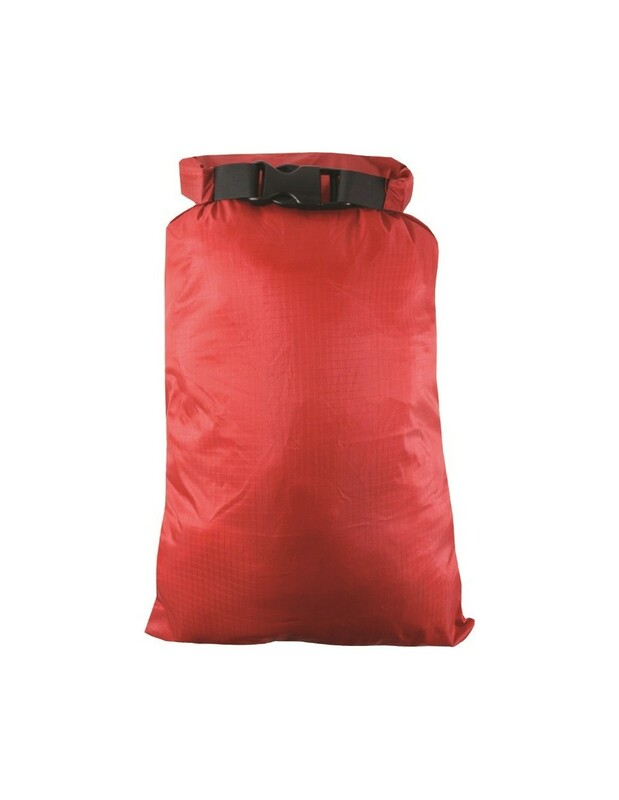 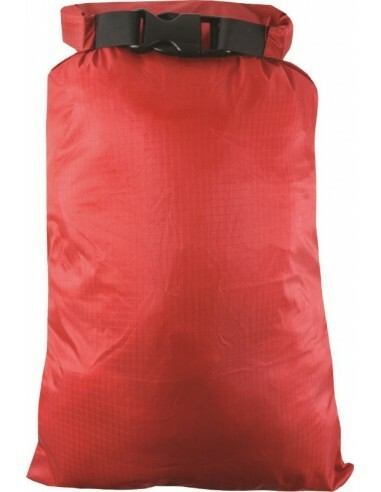 Ultralight Dry bags can be used to organize your kit on any trips. 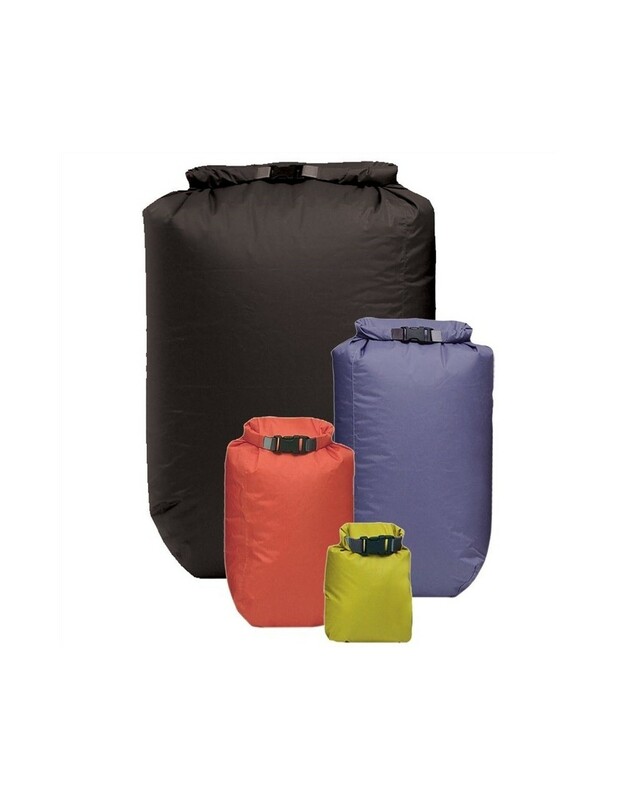 The fully taped Ripstop PU coated fabric keeps the weight down and helps keep your kit safe and dry. 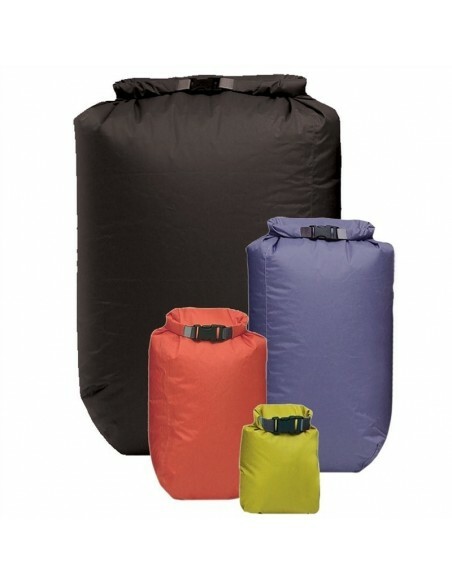 A durable buckle secures the roll-top closure and acts as a grab handle.